It has been a great recent achievement of publishing houses to have attracted children to comic books that have been translated from foreign languages; however, it is a big challenge for Vietnamese writers to fight this wave of translated stories that have captivated over 15 million Vietnamese students. 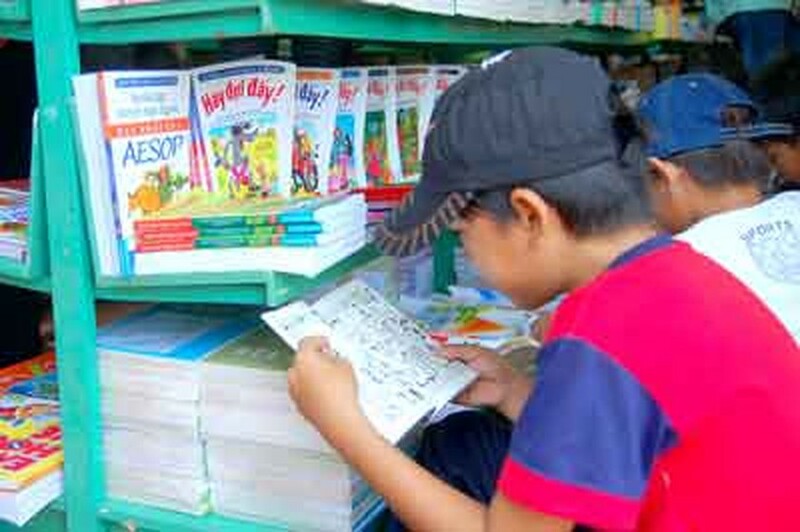 The Kim Dong Publishing House, the largest publisher of Vietnamese children’s literature and a forerunner within the Vietnamese publication industry, have tried to offer children a wide range of literature, spanning many genres, including science, art, history, comics, pop-up books and board books by re-publishing old books whose contents cultivate good manners. The flip side of the publication and distribution of older, quality children's books is that authors are sluggish in writing new books for children, some of them opting to write for older readers. In addition, authors who spent their childhoods in wartime and the harsh periods after liberation have little understanding of this generation of children and what type of reading they enjoy. Author Tran Hoai Duong, whose books received a warm welcome from children, admitted that he cannot write anything about online gaming because he does not know anything about it. 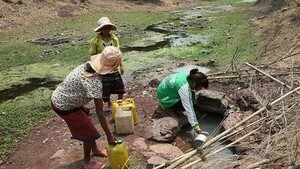 Finance tightening and lack of attention of the government have been blamed for the present circumstance. A famous author To Hoai said at a meeting to discuss books for kids in 2008, the situation would be improved if the prize for the literature was raised to VND1 billion. Meanwhile, author Vo Quang said in a statement that an agency committed to bringing books and children together is needed since the world has set up an International Board on Book for Young People and the US and the UK give prizes to authors who write books for children annually. It is hoped that the upcoming eighth Congress of Vietnamese Authors will discuss methods to improve the situation. Awareness of books for children should increase and more attention will be paid to children’s literature after the congress.